Japan suffered huge damage due to the earthquake and the tsunami. 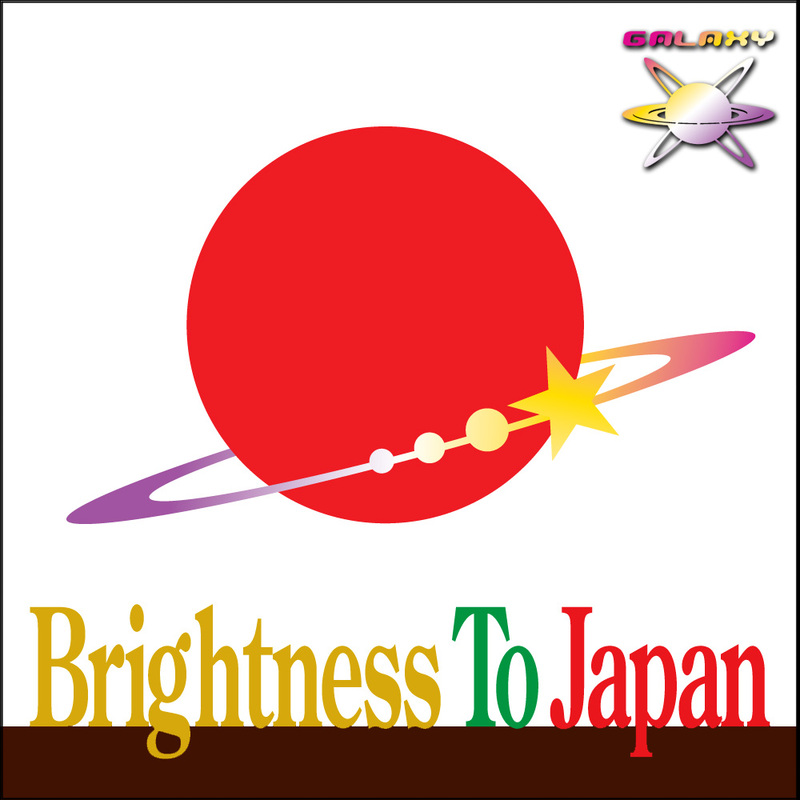 We try the charity to Japan by dance music project “Brightness to Japan Compilation”. Producers all over the world who supported this project offered us their tracks. We will contribute the sales full amount of this project through Civic Force. Hereafter, “Brightness to Japan” series will continue. Message from “Artists of Brightness To Japan” to Japan. I am so sorry for people who suffered this disaster. At the same time, I (we) do respect all people’s hard work on difficulties at stricken area. We all have to fight against so many issues, earthquake, Tsunami, radiation plant and bad rumors in unison. This is why I decided to join this charity compilation, and create a piece for relief fund. The title, ”Prologue” means restoration and revival will be our prologue of long journey to safe and relief life in peace in the future. I joined this project because I do wanted to help the earthquake victims. Though what I can do is really a little, I wish that my listener’s feeling reaches to people who suffered this disaster with mine. Let’s face and work together to cheer up stricken area. To witness a man telling the news crew he had just lost his whole family, all of his friends and his home along with everything in it. But, the way he told his story with complete composure and bravery, something that will stick with me for the rest of my life. What also struck me was how Japan, as a community and country, dealt with this tragedy; together with great equanimity. Japan, the world could learn a lot from you. I am privileged to donate this piece of music, giving me the chance to be involved in the reconstruction of a superb nation. Love from Ireland to Japan. I am sorry for the difficulties of the earthquake victims. I am also so sorry for people who lost their family and friends. My latest piece for this charity, “not yet” means someday in the future in Japanese. People who separated now will see each other someday in the future. We will get our peaceful days for sure someday in the future. There is a “someday in the future” for everyone. Very nice, I enjoyed the tracks by AccZent and Kularks the best. Best of luck with this, Amargus is the track I’ll be playing. More classy melodic stuff from DJ Yoko, and a strong package of solid floor movers. Espesially,Kularks-Prologue is nice. He is maestro! yjm-Kite is shibui. I pray this EP make JP energetic. Kularks / Prologue is sounds is good to me. Kularks – Prologue is so Cool! Pray for Japan.